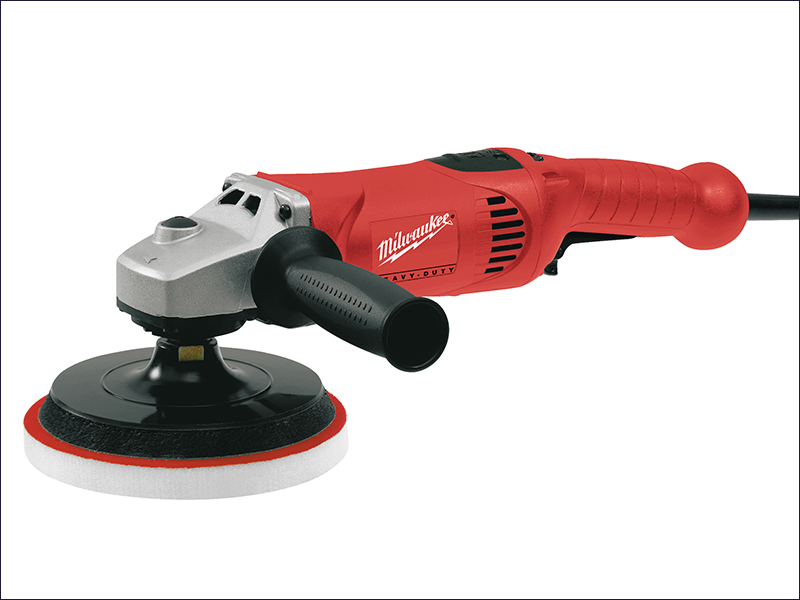 The Milwaukee AP 12 E Polisher has a 1,200 Watt motor with variable speed selection and thermal overload protection. A special gear allows high spindle torque and an ideal polishing speed. Its ergonomic design allows longer and more comfortable use.